Scientists said on Thursday they recorded particles travelling faster than light - a finding that could overturn one of Einstein's fundamental laws of the universe. Antonio Ereditato, spokesman for the international group of researchers, saidthat measurements taken over three years showed neutrinos pumped from CERN near Geneva to Gran Sasso in Italy had arrived 60 nanoseconds quicker than light would have done. If confirmed, the discovery would undermine Albert Einstein's 1905 theory of special relativity, which says that the speed of light is a "cosmic constant" and that nothing in the universe can travel faster. That assertion, which has withstood over a century of testing, is one of the key elements of the so-called Standard Model of physics, which attempts to describe the way the universe and everything in it works. The totally unexpected finding emerged from research by a physicists working on an experiment dubbed OPERA run jointly by the CERN particle research center near Geneva and the Gran Sasso Laboratory in central Italy. A total of 15,000 beams of neutrinos - tiny particles that pervade the cosmos - were fired over a period of three years from CERN towards Gran Sasso 730 (500 miles) km away, where they were picked up by giant detectors. Light would have covered the distance in around 2.4 thousandths of a second, but the neutrinos took 60 nanoseconds - or 60 billionths of a second - less than light beams would have taken. Ereditato declined to speculate on what it might mean if other physicists, who will be officially informed of the discovery at a meeting in CERN on Friday, found that OPERA's measurements were correct. 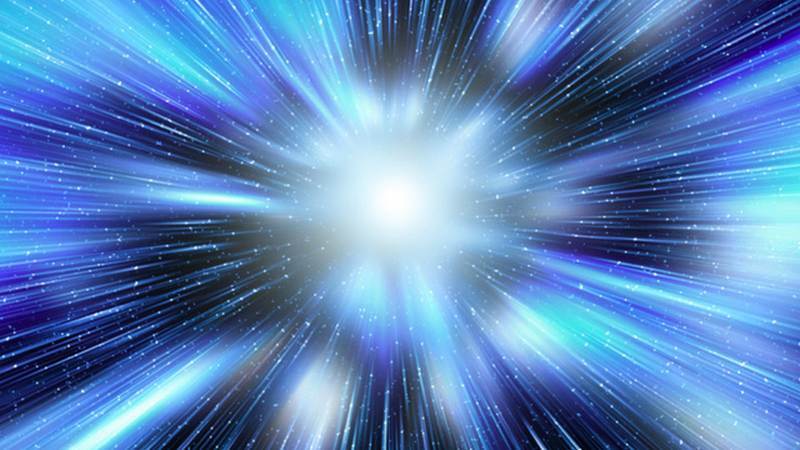 Much science-fiction literature is based on the idea that, if the light-speed barrier can be overcome, time travel might theoretically become possible. The existence of the neutrino, an elementary sub-atomic particle with a tiny amount of mass created in radioactive decay or in nuclear reactions such as those in the Sun, was first confirmed in 1934, but it still mystifies researchers. It can pass through most matter undetected, even over long distances, and without being affected. Millions pass through the human body every day, scientists say. To reach Gran Sasso, the neutrinos pushed out from a special installation at CERN - also home to the Large Hadron Collider probing the origins of the universe - have to pass through water, air and rock. The underground Italian laboratory, some 120 km (75 miles) to the south of Rome, is the largest of its type in the world for particle physics and cosmic research. Around 750 scientists from 22 different countries work there, attracted by the possibility of staging experiments in its three massive halls, protected from cosmic rays by some 1,400 metres (4,200 feet) of rock overhead. What has happened at CERN? Scientists say they have clocked neutrinos – tiny particles smaller than atoms – travelling at 300,006 kilometres per second, slightly faster than the speed of light. 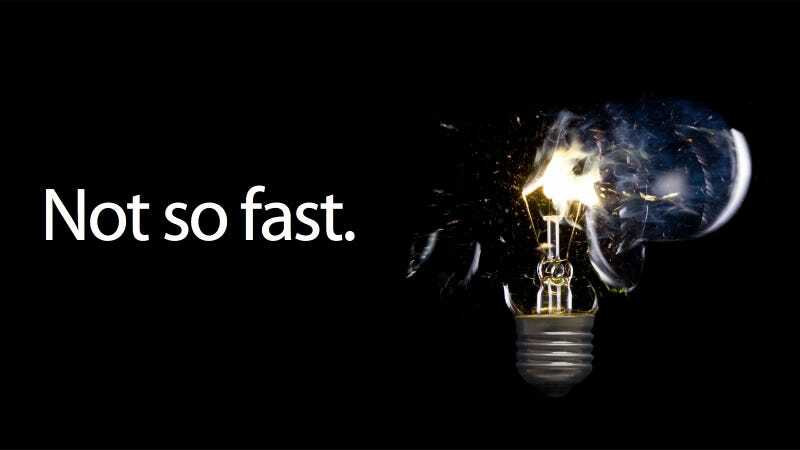 Einstein's theory of special relativity says nothing can travel faster than the speed of light in a vacuum, because photons – light particles – have no mass. Proof that neutrinos, mysterious subatomic particles which have a tiny amount of mass, can travel faster would be inconsistent with Einstein's theory. What are the knock-on effects? Einstein's theory is critical to the Standard Model of physics that helps explain everything we know about how the universe works, from black holes to the big bang. If it is shown to be flawed, virtually everything in modern physics and the fundamental laws of nature would have to be rethought. Have the results been proven? 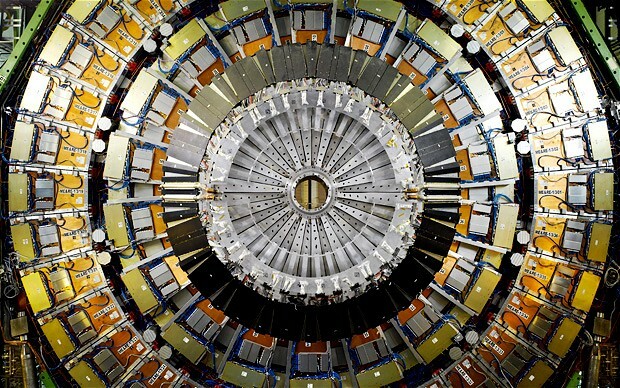 The findings were such a shock that CERN's scientists spent months checking their data before making their announcement. But they have asked American and Japanese teams to confirm the results before they are declared an actual discovery. The data will also be put online overnight so that it can be scrutinised by experts across the world. Does this mean E does not equal MC squared? The theory of special relativity was used to spawn the theory that energy is equal to mass multiplied by the speed of light squared. It is premature to discount the most famous equation of all time, but the latest discovery suggests one key assumption it relies on – that nothing can accelerate faster than light – may not be wholly accurate.